Blended essential oil based on the 4th (Heart) Chakra. Firms & nourishes arms and chest area through massage. A natural & organically blended oil formulated based on the chakra system, targeting the 4th (Heart) chakra. Works on achieving peace, love & forgiveness. Can be used as a natural deodorant, especially for sweaty armpits. Improves lymphatic flow for immunity through massage. 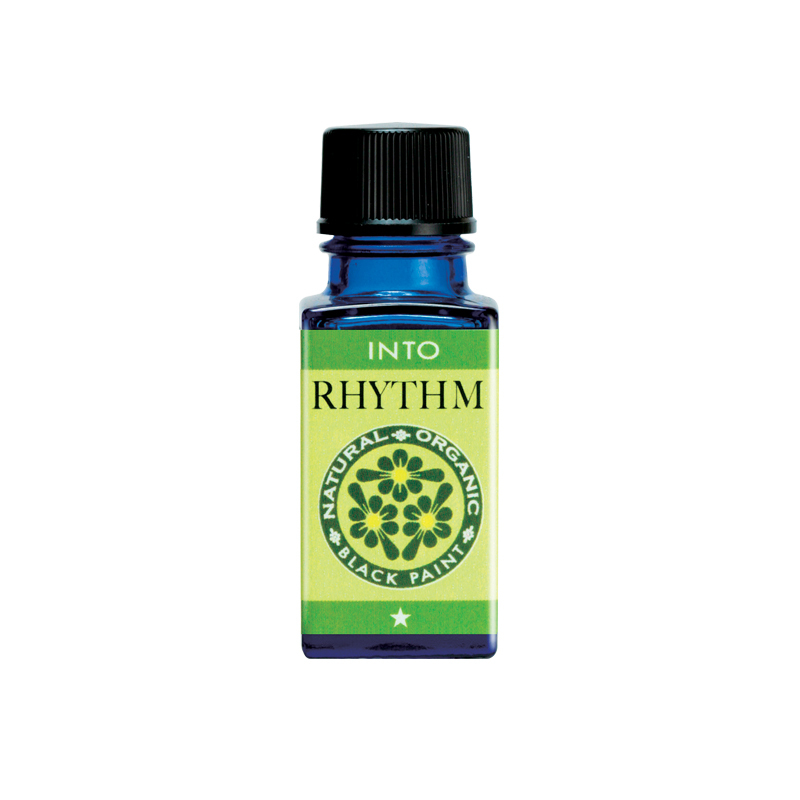 Use four (4) drops of INTO RHYTHM, and mix it with one (1) pump of BEST WATER. 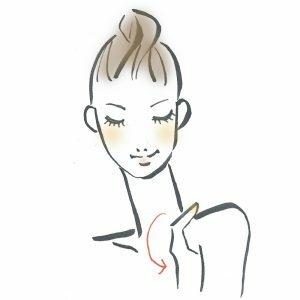 Massage starting from your upper arm muscles, slowly massaging towards your armpits, then pulling in towards your wider chest area. 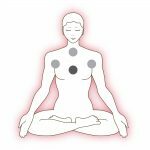 Continue the motion upwards towards your shoulders, and back out to your upper arm. Repeat this for about four (4) to five (5) times.